For an overview of the recent history of chemical regulation in America and the proposals to restructure it currently under consideration by the Senate, see my post of last Friday. This entry was posted in Uncategorized and tagged chemistry, environmental science, EPA, regulation on March 31, 2015 by Evan Hepler-Smith. Perhaps you have heard: over the past couple of weeks, the Senate Committee on the Environment and Public Works has begun to consider a pair of dueling bills to overhaul the regulation of chemicals in America. 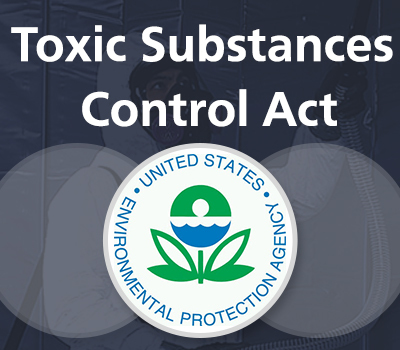 Perhaps you have seen this debate described under the heading of “TSCA reform.” Perhaps you have wondered what TSCA is, why everybody seems to want to reform it, and what substantive differences lie behind the competing proposals for doing so. Perhaps you haven’t. But you should! The bills under consideration have significant stakes for human health, the environment, and businesses that produce, processe, trade in, or use any of the tens of thousands of chemicals in American commerce. And – not to be glib about such weighty matters – chemical regulation is also pretty fun grist for nerding out. This entry was posted in Uncategorized and tagged chemistry, environmental science, EPA, regulation on March 29, 2015 by Evan Hepler-Smith.